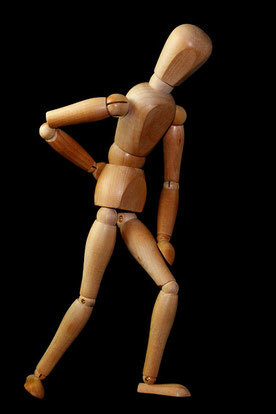 Back pain affects more than 1.1 million people in the UK. When the pain begins to get so bad it can affect our sleep, our mood and even our appetite. Acupuncture has been used for centuries to alleviate pain, whether it be back pain, headaches or migraines. The majority of lower back pain is not caused by serious illness or Injury, but by sprains, muscle strains, minor injuries or a pinched nerve. Pain occurs when energy cannot flow freely around the body, this blockage may cause sharp or dull aching pain and other symptoms such as pins and needles, numbness or swelling. Acupuncture helps to alleviate pain by unblocking the channels of energy and stimulating the body's natural healing process.